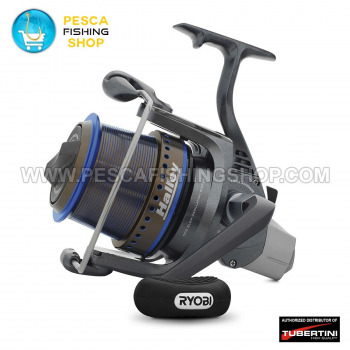 Next generation reel designed for fishing styles like Surf casting in which cast is dominant. 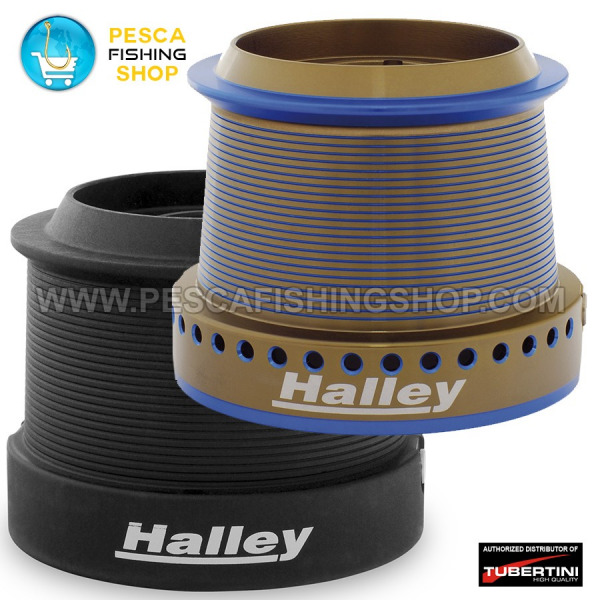 The high retrieving ratio speed up the actions when distance are considerable, the body and the rotor are made in metal royal so the body is crushproof, very stiff and resistant to corrosion and saltwater fully anodized. With one anodized metal spool and one polycarbonate spool.